The Registry Cleaner application is compatible with your operating system. 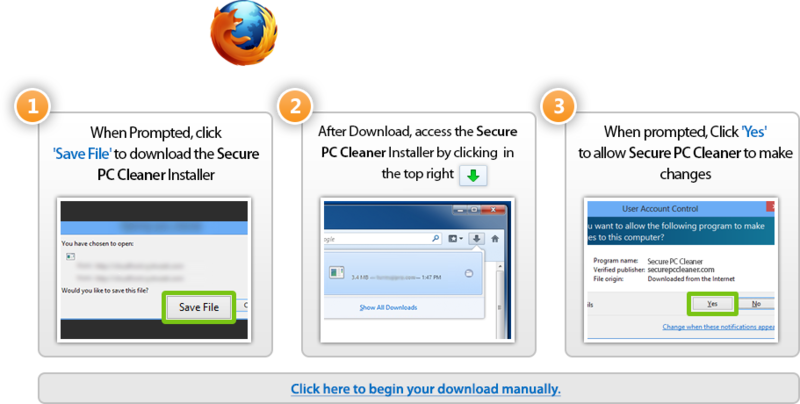 Take a FREE scan today with Secure PC Cleaner and check your Windows problems. Cleaning invalid registry errors increases application response times. Trademarks: Microsoft, Windows® logos are registered trademarks of Microsoft. Disclaimer: SecurePcCleaner.com is not affiliated with Microsoft, nor claim direct affiliation. The information on this page is provided for informational purposes only. PC security and performance improvements will vary depending on the condition of your system, including many other factors outside of our control. SecurePcCleaner.com does not guarantee to fix all computer errors.